Today I walk to Isaac Tolpin. He is tech entrepreneur, father and co-founder of Conveyour. 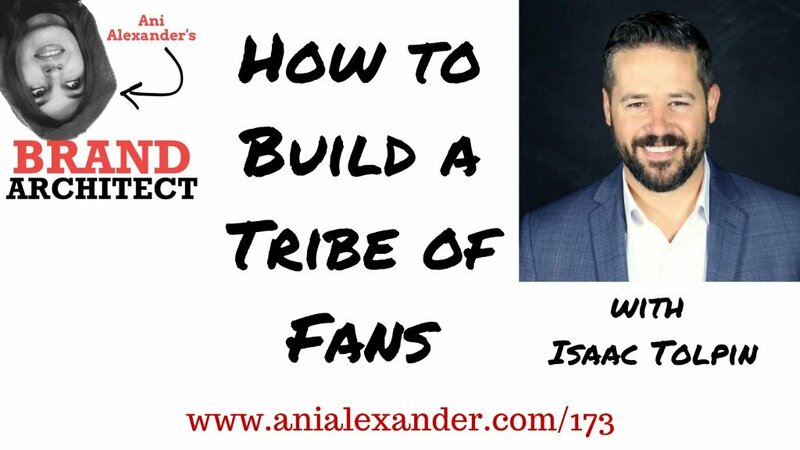 In this episode we discuss the need of creating intimate relationship with our audience and build a tribe of fans. Receivers of information are hungry for authentic personalized connection with those they follow. Create a movement and not just customers. You have to know who your audience is and you need to build value. You gotta create a movement out of what you're doing. Think what’s the biggest pain your audience has that you can solve. People are starving for personal authentic connection to you. Think about your audience – do they care about you?